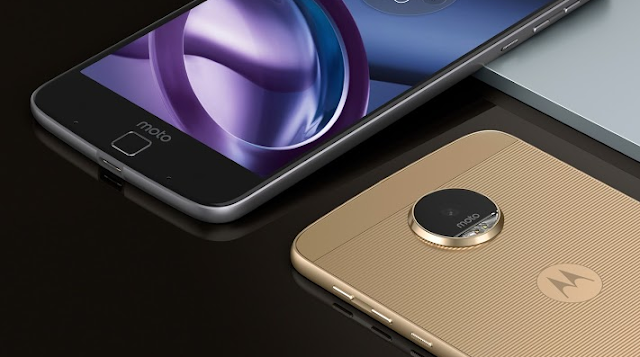 Motorola's First Modular Smartphones i.e Moto Z and Moto Z Force are all set to get a price tag from Verizon on July 14 . Verizon will reveal Moto Z and Moto Z Force pricing and launch date of Droid sub-branded Moto Z , on July 14 in an event which is in New York . Verizon will be the only network to sell The Modular Droid Smartphones ( Moto Z and Z force ) and Moto Mods in USA .While The Moto Z will go global with unlocked models in September . Till then , Watch out Specs and Features of Moto Z and Do comment below whether you are going to buy this modular beast or not !